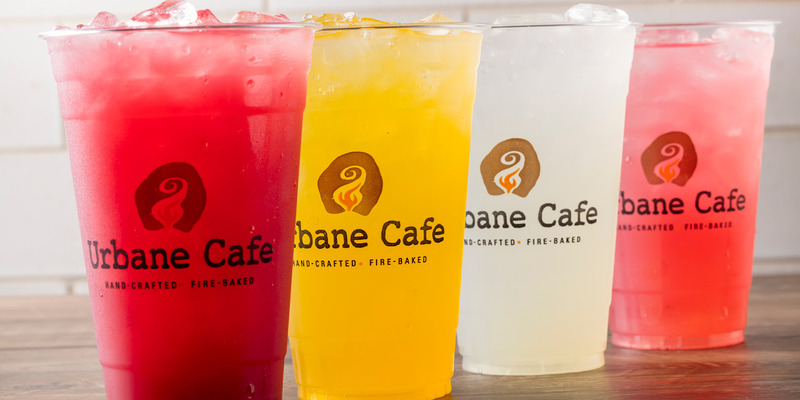 Choose from our chef's hand crafted lemonade flavors or keep it simple with passion iced tea. Serves 6-8. Choose from Coke, Diet Coke and Sprite.